What Makes a Lab the Best Hunting Dog? Labs are considered the best dogs for hunting. They have many genetic skills for hunting and you can increase their skill with training, making them the best hunting dogs. If you are looking to buy a healthy puppy, you should visit Hunter Retrievers. We have the healthiest puppies are train them to be great dogs. To assure the best hunting dog, there are many preparations to be done accordingly. The trained lab will require certain types of training and certification such as OFA, CERF’d and DND’d. These are obtained to improve the ability of your lab and to prepare them for any adverse condition. What is OFA certified and CERF’d and DNA’d? These are different certifications and are designed to prepare the best lab for any type of hunting. The OFA will maintain a database of hip dysplasia and other genetic disorders. There are seven categories to describe the hip joint condition of your dog. These are good, excellent, fair, borderline, moderate, mild, and severe. The evaluation will take two to three weeks. The certificate will be given by The Orthopedic Foundation for Animals. CERF’d and DNA’d are slightly different. These are about the hunting skill of your dog. The labs will take hunt tests and field trial bloodlines to help them to boost their hunting abilities. With these certifications and trainings, you will have the best hunting lab to accompany you on any adventure. While there are other breeds with a sturdy body, strong work ethic, and fetching instincts, a lab has other qualities that stand out. They are very talented and intelligent. They have an immense amount of energy and they enjoy hunting. Labs even have thick water-resistant fur and strong bones which allow for sturdy and strong musculature. Their strength is balanced in a way that helps them stand for hours and maneuver easily. 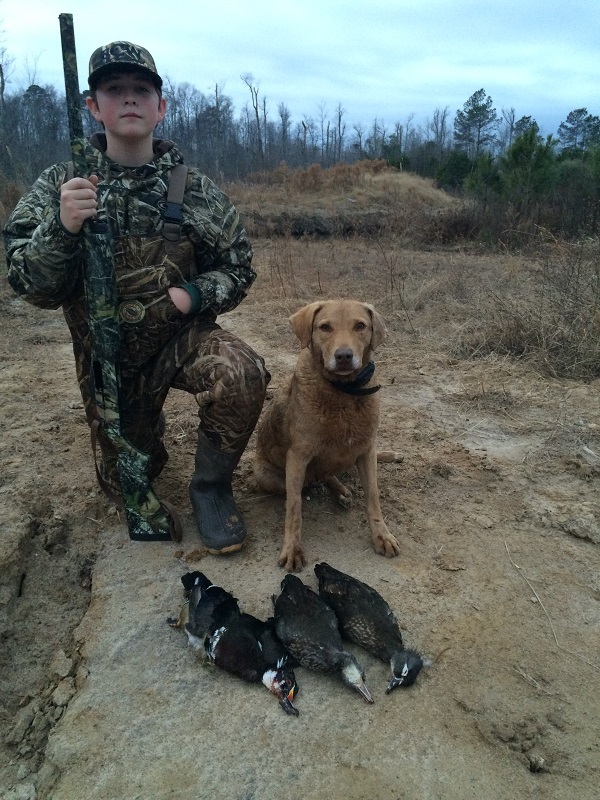 There are many skills that are important for any hunting dog, and a lab has them all. Also, a Lab can be the best companion for hunting as they can stand with his/her owner despite any weather condition. Moreover, your lab will not be tired at the end of the day. They have the physical and mental strength to be a perfect hunting dog. Their temperament makes them highly trainable and they are always capable of learning new skills. The Laboratory breed is very intelligent and they are able to learn quickly, which qualifies them for a great hunting partner and an even better life companion.